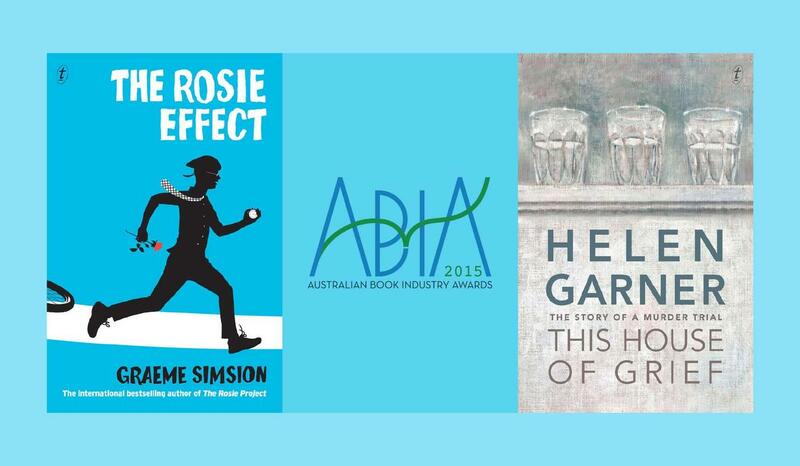 Congratulations to authors Graeme Simsion and Helen Garner, whose books—The Rosie Effect and This House of Grief— have been shortlisted for the 2015 Australian Book Industry Awards (ABIAs). The ABIAs are an annual celebration of Australia’s finest and most popular writers and industry personalities. 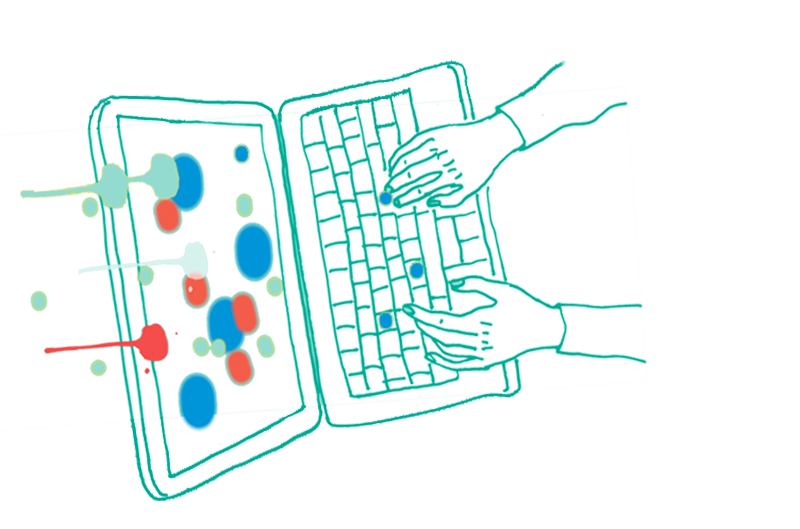 They are voted for by more than 100 representatives from across the bookselling and publishing industry. Panels of experts will decide on the winner in each category. Graeme Simsion’s The Rosie Effect has been shortlisted in the General Fiction Book of the Year category. The Rosie Effect is the sequel to the internationally bestselling The Rosie Project, which won the ABIA Book of the Year in 2014. It's another charming and hilarious romantic comedy starring Don Tillman and Rosie Jarman, who are now married and living in New York. Don is teaching while Rosie completes her second year at Columbia Medical School. Just as Don is about to announce that his philandering best friend Gene is coming to stay, Rosie drops a bombshell: she’s pregnant. Helen Garner’s This House of Grief, shortlisted in the General Non-fiction Book of the Year category, is the heartbreaking and compelling true story of a murder trial. Helen became obsessed with the trial of Robert Farquharson, who drove his car into a dam killing his three sons. She presents the theatre of the courtroom with its actors and audience all gathered for the purpose of bearing witness to the truth. To find out more about the awards and to view the full shortlists, visit the website here. The winners will be announced at a black-tie dinner in Sydney on 21 May.